CMN has prepared social media tools to help spread, to assist you in your efforts to advocate for the dignity of ALL life. We've created several suggested tweets and social media graphics for use on Facebook, Twitter, and Instagram. 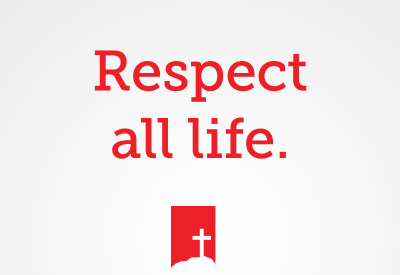 Created to lift up these efforts during Respect Life Month, these social media tools can be adjusted and used anytime to help amplify the call to end the death penalty. To save the graphics, please right click the individual graphic and select "Save As" to download and save each one. #DeathPenalty shamefully denies the dignity of ALL life. We must be #ProMercy #ProJustice #ProLife and end this broken system of justice.